What better way to start your day than with a game of Indoor Tennis? 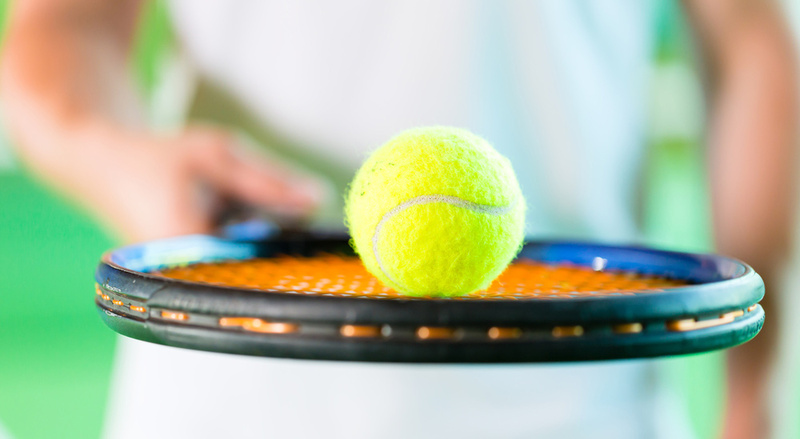 Short Tennis has been played for many years at Sturminster – it’s a fun game using soft balls and a low net played on a badminton court. Not too strenuous, but good fun and a real wake up activity between 8:00am and 9:00am every Tuesday and Thursday. All equipment provided, just come along!